Ibuprofen and other NSAIDs can help reduce the fever that often accompanies Epstein-Barr and mononucleosis. There is no specific medical treatment for Epstein-Barr, the virus which causes mononucleosis, however, there are several things patients can do to help their bodies recover from an infection. Allowing the body to rest, including getting adequate amounts of sleep, is a critical part of Epstein-Barr treatment. It is also important to drink enough fluids and eat a healthy diet. 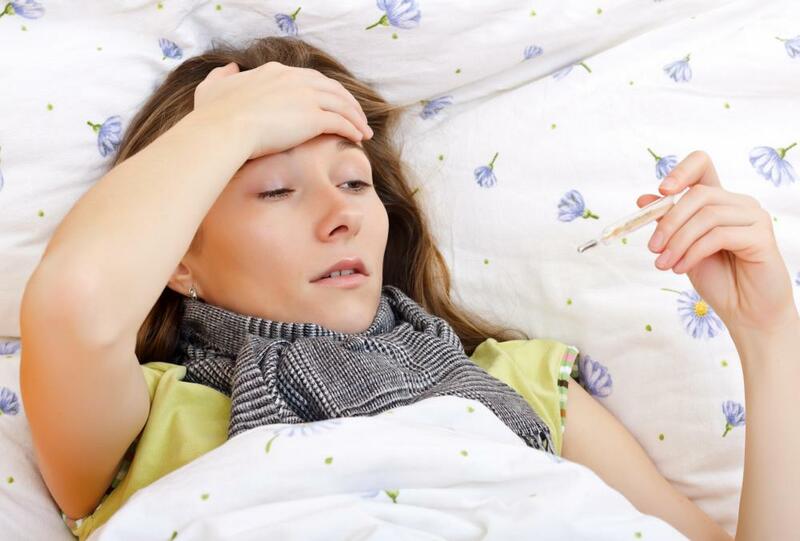 NSAIDS and other drugs may be used to help reduce the fever and body aches associated with the disease. Taking vitamin and mineral supplements may also help the body fight the virus more effectively. Rest is probably the most important part of Epstein-Barr treatment. 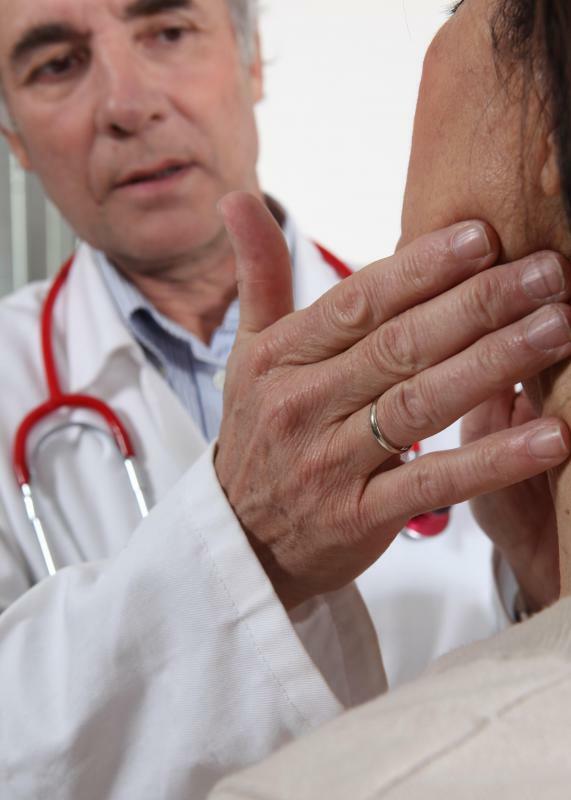 A mononucleosis infection is usually debilitating for most people, causing a variety of symptoms including sore throat and swollen lymph nodes, head and muscle aches, and fever. Many patients also feel extreme fatigue, and require a significant amount of rest to get better. This includes refraining from daily activities, particularly while one has a fever, and getting enough sleep each day to allow the body to fight the infection and heal. Another important type of Epstein-Barr treatment is drinking and eating right. Keeping the body adequately hydrated is vital in helping it fight the virus, and also helps clear toxins from the infection out of the body. Eating a healthy diet rich in fruits and vegetables, lean protein, and whole grains with minimal processed foods, saturated fats, and sugar will help support healthy immune function, which can in turn helps the infection clear more quickly. Often an Epstein-Barr infection will be accompanied by a fever and body aches. In these cases, it may help patients to take medications such as NSAIDS, acetaminophen, or aspirin to bring their temperatures down and relieve some of the pain. Though they will not cure the disease, these drugs can make the experience more comfortable, and may help patients rest easier. Including certain vitamin and mineral supplements in their diets is another type of Epstein-Barr treatment that is effective for many people. As the body works to fight off the virus, it needs to have the proper nutrients to support the immune system and speed healing. It is important to get enough vitamin C, A, and E when battling an infection like mononucleosis. Minerals like zinc, selenium, and magnesium are also important for promoting good health and speeding up healing.